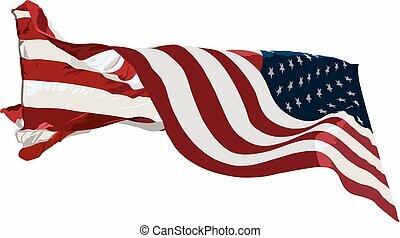 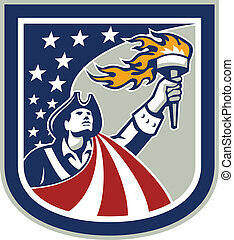 American patriot holding torch stars stripes flag. 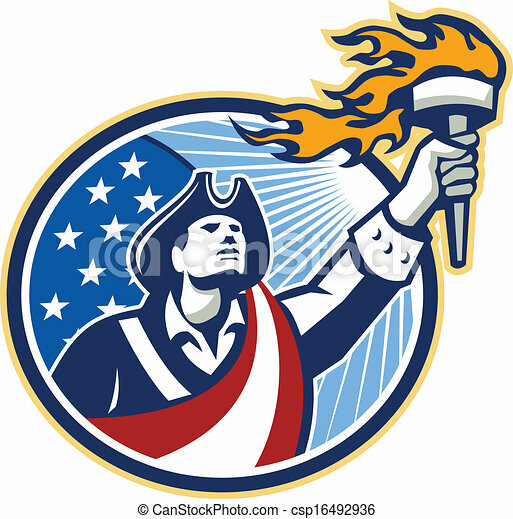 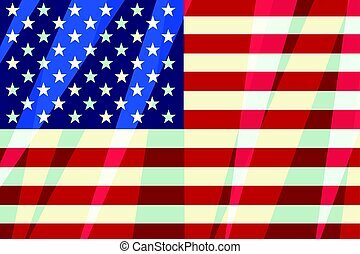 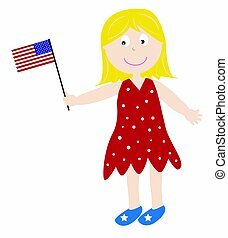 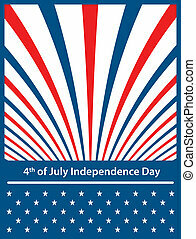 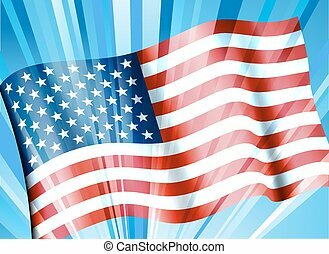 Illustration of an american patriot holding a flaming torch looking up set inside oval with usa stars and stripes flag on isolated white background. 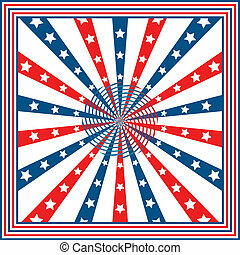 American flag stars and stripes. 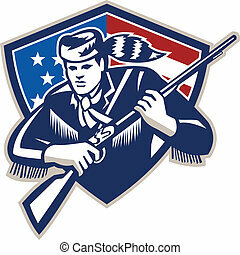 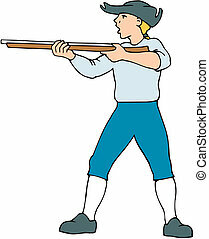 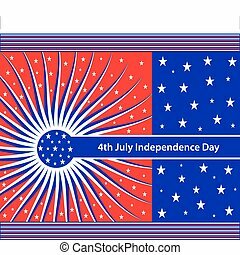 Illustration of an American Patriot frontiersman colonist settler Daniel Boone holding musket rifle set inside shield with American stars and stripes flag on isolated white background. 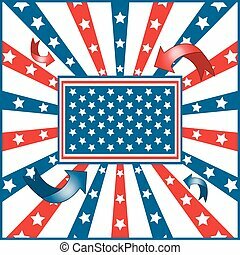 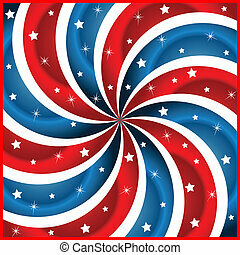 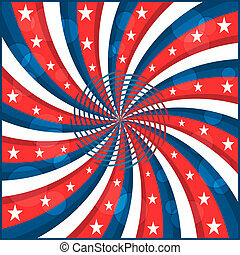 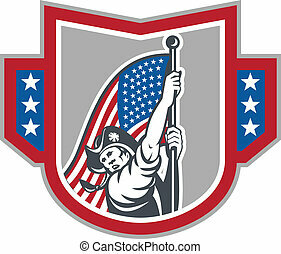 Illustration of a patriot bust with american stars and stripes flag in background set inside circle done in retro style. 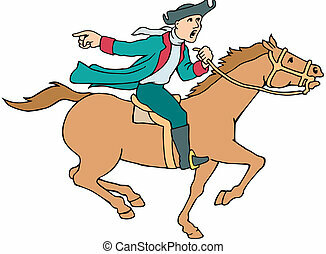 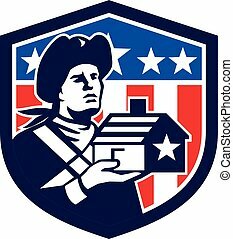 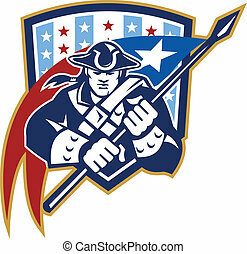 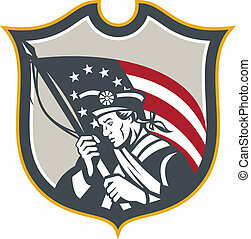 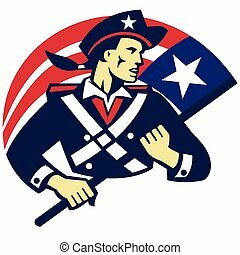 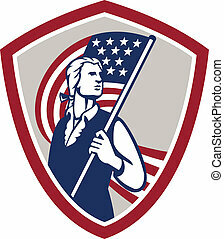 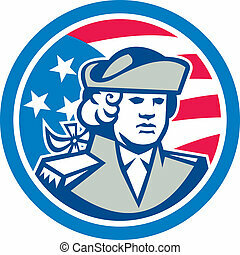 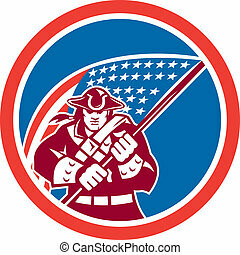 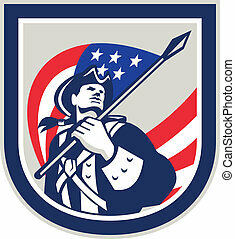 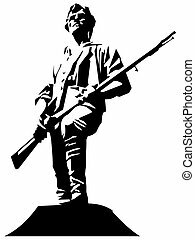 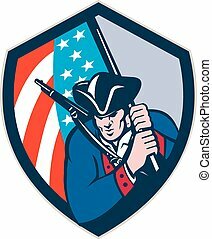 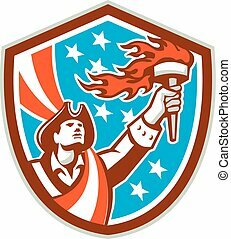 Mascot icon illustration of an American patriot, minuteman, revolutionary soldier with musket rifle draped in USA stars and stripes star spangled banner flag set inside circle done in retro style.